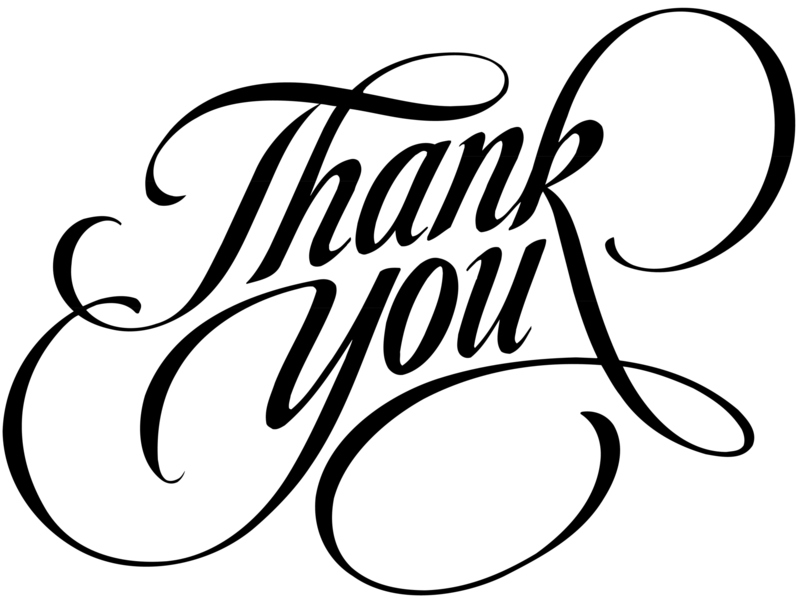 Thank you to everyone who voted for us for the Loving with Looms Award by Denise at Loomahat.com. Your support really means the world to me. As I was reading some of the comments that you left with your vote, I was deeply touched and fighting the tears. Knitting Rays of Hope is a great cause that is near and dear to my heart- but to see the support and community during the voting period, well that left me speechless. We are strong because of you, our friends and family, our community! I would like to thank Denise at Loomahat for holding this Loom Knitting Humanitarian competition and her nomination. Her friendship & support are remarkable and truly appreciated! Through this charitable recognition, we were introduced to many great causes and great people. I truly believe that all the causes that were nominated are noble and worthy of support. Well I am happy to say because of all of you, Knitting Rays won with over 440 votes. We were in the company of many great organizations and hospitals, some already very established with satellite/chapters in many states and some are international! Needless to say, I am truly honored and happy! We will use the prize money to further the works of Knitting Rays of Hope! I congratulate all nominees. Everyone of you makes this world a brighter, warmer and more beautiful place. I thank you on behalf of all your recipients, their family and friends. The pouring of support displayed hereshows how proud everyone feels of your hard work and love. I am proud to announce this years Loving with Looms winner. 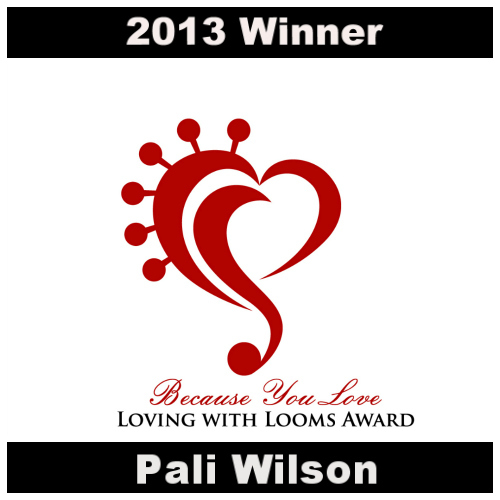 I nominated Pali Wilson because I believed in her work and that of Knitting Rays of Hope. My nomination accounted for only one vote all others came from friends, family, and the parents of many of the recipients. I want to reiterate that I don’t personally know Pali and that her gain is hers alone. I am not a member of Knitting Rays of Hope but I am a fan.